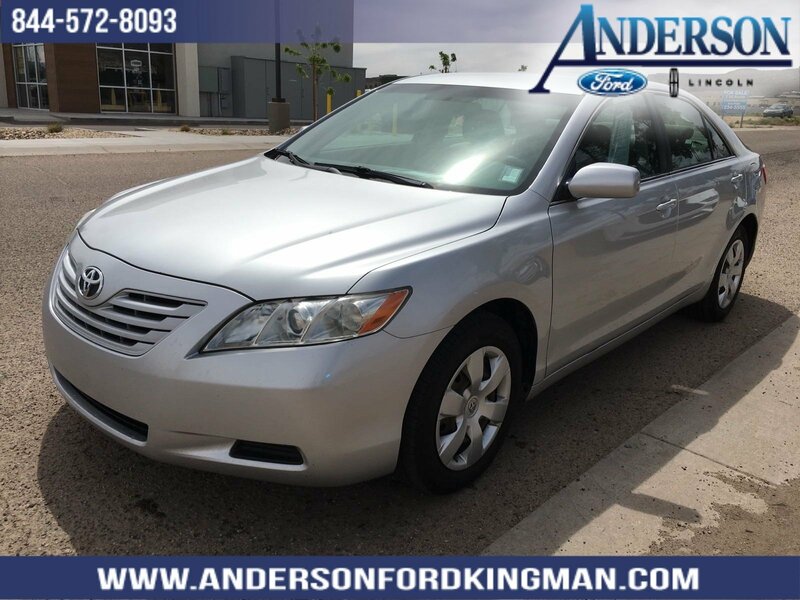 Classic Silver Metallic 2008 Toyota Camry Base CE FWD 5-Speed Manual with Overdrive 2.4L I4 SMPI DOHC 4D Sedan, 2.4L I4 SMPI DOHC, 5-Speed Manual with Overdrive, FWD, Ash w/Sonic Sport Fabric Seat Trim. 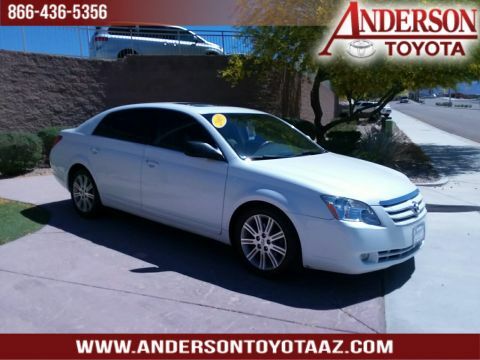 Feel confident you are purchasing a high quality pre-owned vehicle from Anderson Ford & Lincoln in Kingman, Arizona. 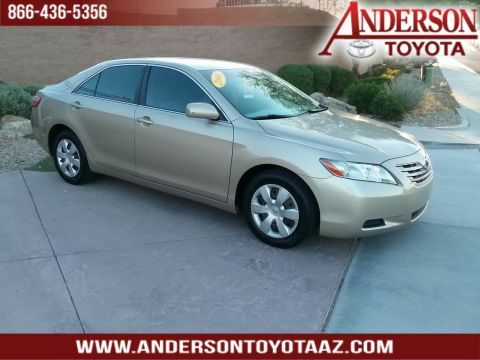 With our transparent pricing and purchase process you will enjoy a seamless vehicle buying experience. 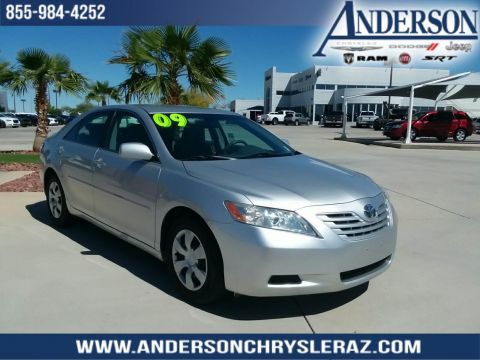 You can rest assured you are getting the quality vehicle you want at a fair price! 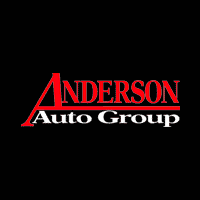 Please contact one of our NONCOMMISSIONED PRODUCT SPECIALIST today to set up an appointment and experience the Anderson Difference! www.Andersonfordkingman.com.